Using a more modern approach to wood flooring, engineered wood flooring uses a layered construction made up of three layers of cross glued ply or spruce with a top layer of hardwood. This layered construction controls the natural movement of a wood floor. 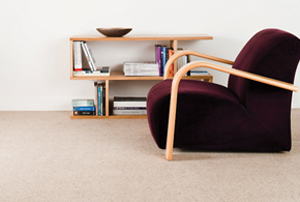 Engineered wood flooring can be resistant to moisture affording stability. It normally comes pre-finished with tongue and groove edges and depending on the manufacturer can be installed as a fully glued down floor, or on top of a suitable underlay as a floated floor. 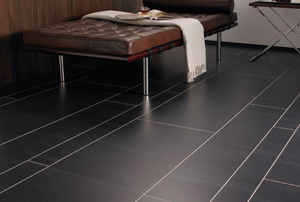 Some types have edges that click together, such as Kahrs flooring with Woodloc joints.